Here are the upcoming events on Cool Deco’s calendar. Come and meet Zoe and see what recycled aluminium crafts she has to offer. 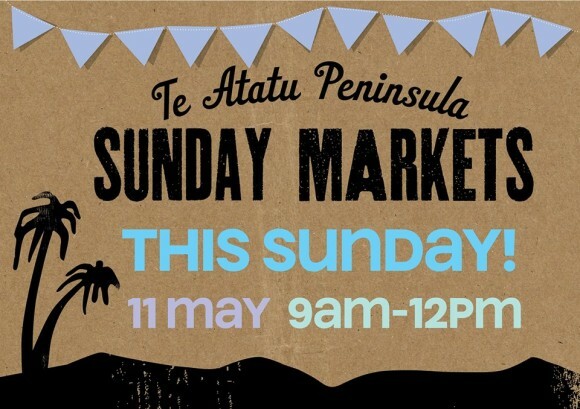 Hello everybody, Cool Deco is going to be at the next Te Atatu Peninsula Sunday Markets on this Sunday, 11th May, which is also Mother’s Day.